This Peritas item equally does the absorption job of the Breeze pads, at a greatly reduced price. Place these pads inside your Tidy Cat Breeze litter system for quick, convenient cleanup. Filled with an absorbent liquid-to-gel polymer that holds up to seven cups of fluid, these pads have a leak-proof design and control a single cat's litter odor for a week. This is an affordable alternative to the name brand cat pads (i.e. tidy cat pellet system). I find it works the same. They are the correct size for the tray as well. I’ve been using them now for almost a year. The plastic coating on the underside of the pad is there, and catches urine fine. There may be less of the more “waterproof” aspect that the name brand carries, but nothing really noticeable. I always wipe the tray with a Clorox wipe when I replace it with a new one, If there’s any leaks it’s fine. (Note: I have the same issues with the name brand in terms of leaking on the edges of the pad because of the system design NOT the brand of pads). Don’t pay a ton of money for your pads!! I highly recommend them. Or a the least, give it a shot, you are not out a ton of money. Just as good if not better than the tidy cats brand!! Good alternative to the brand name pads. Very absorbent. Not scented. That said, they have worked well and have absorbed the urine as well as the brand-name pads. These are just as good as the brand name pads that come with the Breeze set. They absorb the same if not more liquid, and have identical dimensions. These a much better deal the the actual brand liners. 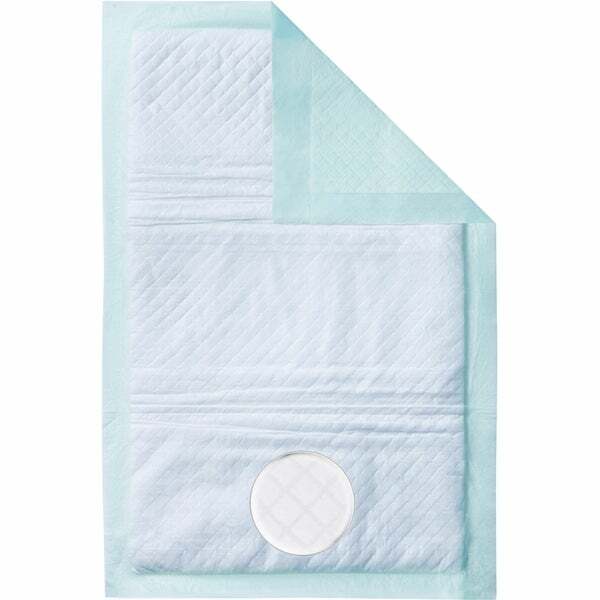 These pads are every bit as good as the brand name pads and less expensive. The pads fit the pan perfectly. I am very happy! Very satisfied with this product. Will buy again because it is more economical than Tidy Cat liners and work as well. I have had no issue using these. They work and hold liquid just as well as the name brand it is replacing. The original really how odors at bay, these ones do not at all!!! I will be giving them to a pet charity. The price is great and hopefully it lives up to being generic. I have three boxes so we go through pee pads quickly.